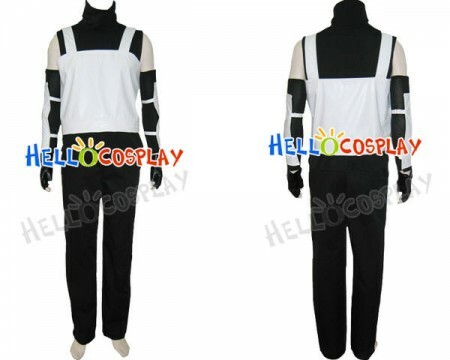 Made of Cotton + Polyester, high quality and comfortable to wear, tailor-made, fit you best. 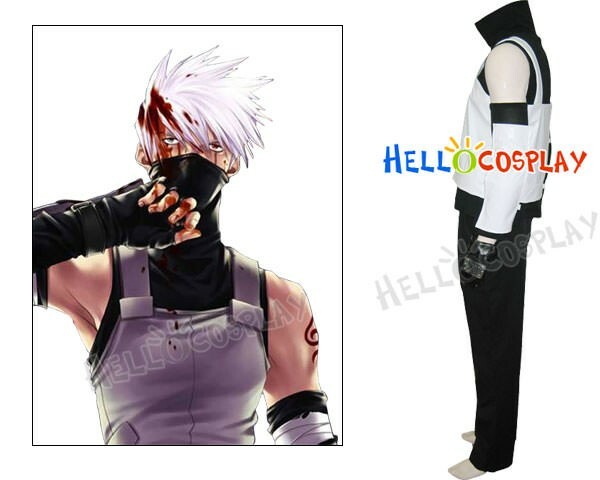 The costumes are both accurate designed, exquisite in details, made according to the original version, great for Kakashi Hatake Cosplay. Kakashi Hatake (はたけカカシ, Hatake Kakashi) is a shinobi of Konohagakure's Hatake clan. After receiving a Sharingan from his team-mate, Obito Uchiha, Kakashi gained recognition as Copy Ninja Kakashi (コピー忍者のカカシ, Kopī Ninja no Kakashi) and Kakashi of the Sharingan (写輪眼のカカシ, Sharingan no Kakashi).